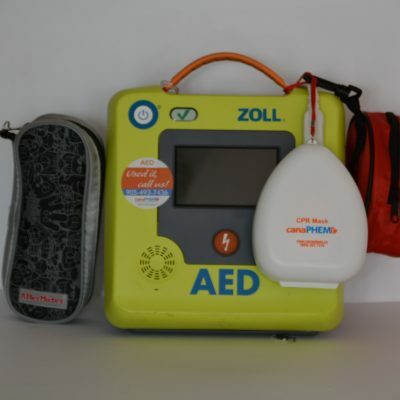 These Adult Powerheart G3 defibrillation pads come Rescue Ready. 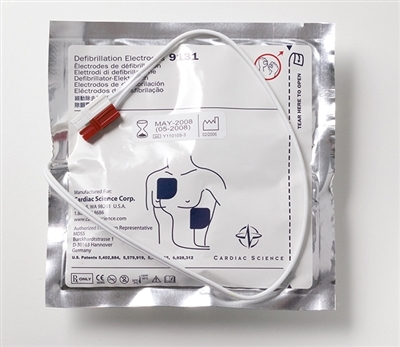 To make sure the electrodes are Rescue Ready, the Adult Powerheart G3 defibrillation pads are stored connected to the AED; a technology developed by Cardiac Science. 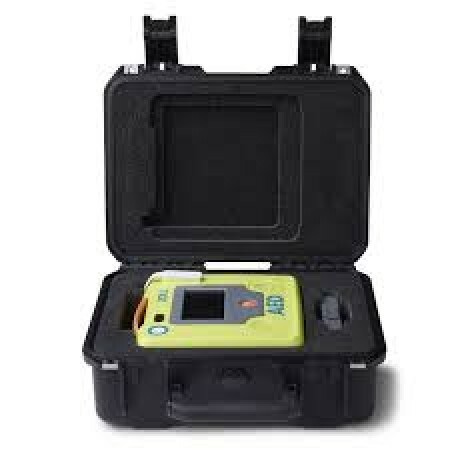 To reduce confusion and save time during a rescue, pads may be placed in either position on the chest. 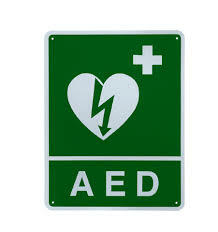 These pads are compatible with all Powerheart G3 series AEDs (models 9300 and 9390). These pads have a 2 year shelf life.